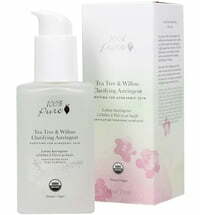 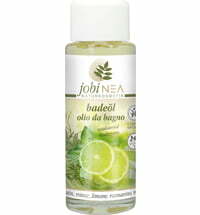 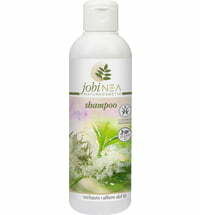 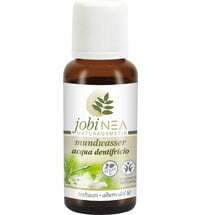 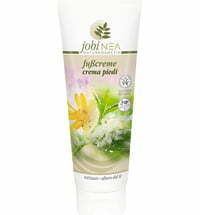 jobiNEA's Tea Tree Oil is a natural product that stems from Australian. 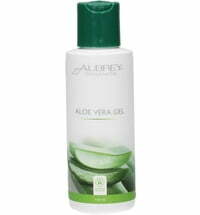 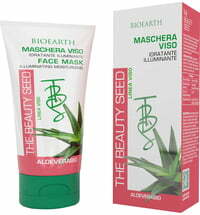 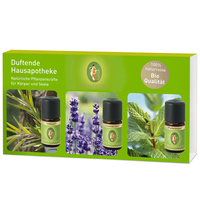 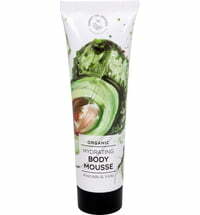 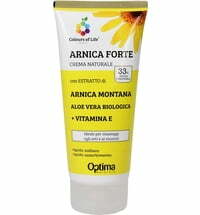 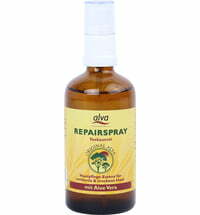 Ideal for body care. 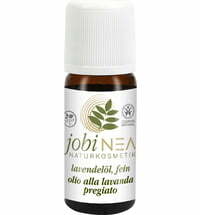 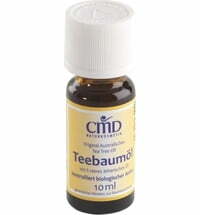 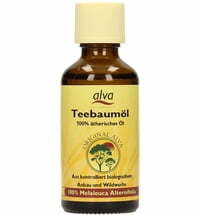 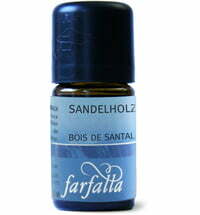 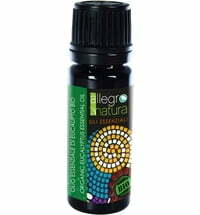 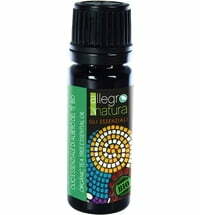 Use a maximum of 10 drops diluted in 50 ml of jojoba oil or almond oil and use as a body or massage oil. 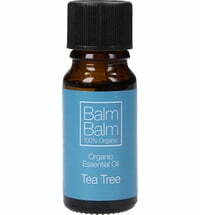 Bath additive: Mix 8 - 15 drops with 4 tablespoons of milk or cream and add to bathwater.